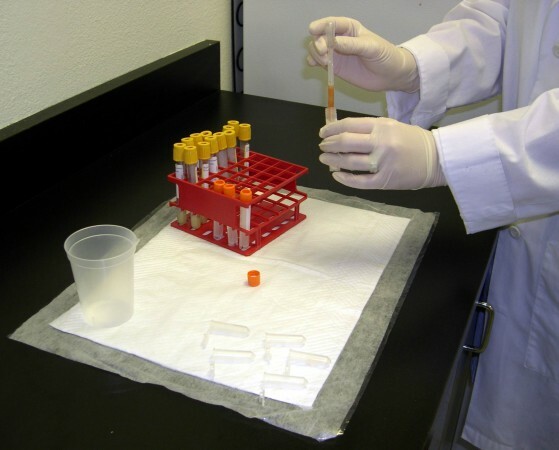 Aqui-Pak™ was designed for the safe transport of laboratory specimen tubes by keeping the tubes separate and providing cushioning at the same time. It consists of a multi-layered polymeric material that has extremely high absorption properties. 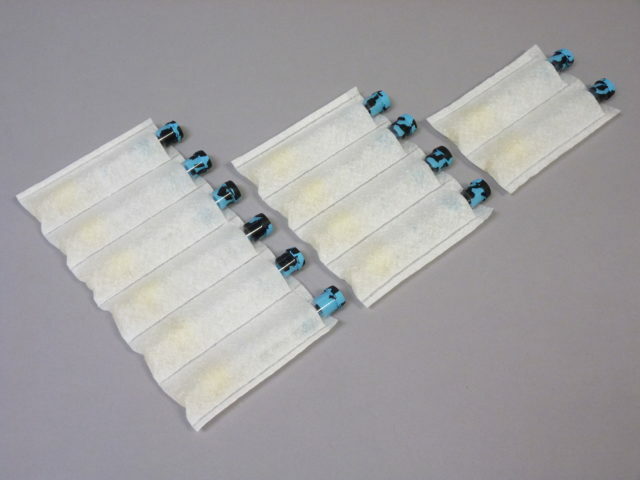 To use, simply place the tubes in the provided bays and insert the Aqui-Pak™ into secondary packaging. During shipment, Aqui-Pak™ is best used in combination with a specimen bag or canister to comply with DOT and IATA shipping regulations. Aqui-Pad™ is specifically designed for use on the laboratory benchtop to absorb spills or drops of aqueous liquid during routine lab work. Aqui-Pad™ consists of two material layers with absorbent media sealed inside. The top layer is a non-woven polypropylene pad and the bottom layer is impervious polypropylene film to enclose any liquid spills so the liquid does not reach the benchtop. Inside the two layers is a proprietary absorbent media fabricated from tissue paper and wood pulp materials that are impregnated with a super absorbent polymer. 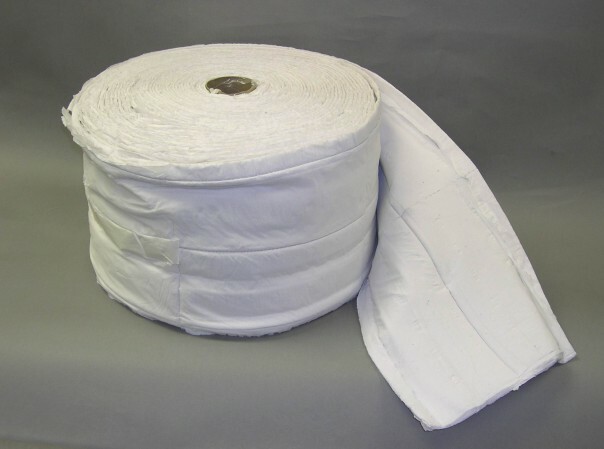 Aqui-Pad™ is supplied in flat sheets 18 x 11″ (457 x 280 mm) and will absorb up to 750 mL. Place in biohazard disposal after use. Absorbent sheets are the most cost-effective absorbent product that complies with the regulations governing specimen transport. These tissue-based papers are impregnated with super-absorbent polymers to absorb liquids that may escape during transport. Sheets can be purchased in a variety of stock sizes or custom cut to meet your specific requirements. 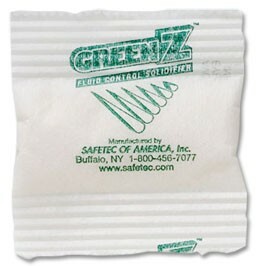 Porous, non-woven material (similar to a teabag) allows liquid and the solidifier to mix. No pouring necessary. 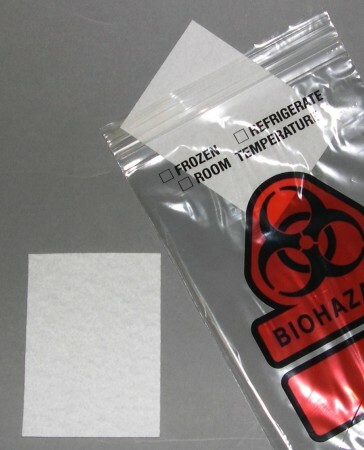 Recommended for the bottom of sharps containers, red bags, or for specimen shipping.